The insurance industry is recycling an old defence used by the banks to ward off scrutiny — that its misconduct is the work of just a few bad apples. It will work about as well as it did for the banks. Travel insurance is a necessity for peace of mind, however you likely won't be covered if a victim of terrorism, explains Bhakthi Puvanenthiran. 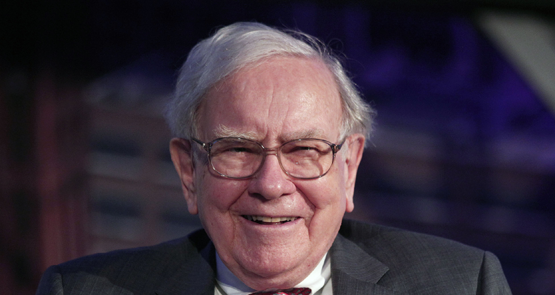 What happens when Warren Buffett dies? The answer’s not reassuring. The control of Australia's insurance market wielded by Warren Buffett's General Re makes his continuing health a subject of real import for the Australian financial system, write Glenn Dyer and Bernard Keane. Shareholders will be asked to approve a $2.34 million goodbye for the country's biggest insurer's former CEO Frank O'Halloran, as well as hundreds of thousands of dollars in directors' fees. They've got a lot of your money -- and who knows what they're doing with it. A superannuation insider with 20 years experience as a trustee and fund manager reveals some of the legal scams that funds use to raid your account. For the first time, one of the world's major insurers, Warren Buffett's Berkshire Hathaway, has revealed itself as a fan of Australian government bonds. The insurance industry is facing losses this quarter that will approach and probably surpass $US50 billion.